I reached a personal low point. I judged. In all fairness, it's a movie titled Champion about a race car driver- guy stuff, obviously. Nope. Allowing my preconceived opinions to fall aside, captivating relationship dynamics quickly reeled me in to the dynamic storyline. There's no spoiler alert offered here. What I will share is that I never, even saw the big reveal, the racing for revenge, finding forgiveness moment coming. Thank you to the public relations team for Brannon Films for providing an advanced release copy of Champion for promotional editorial content purposes. 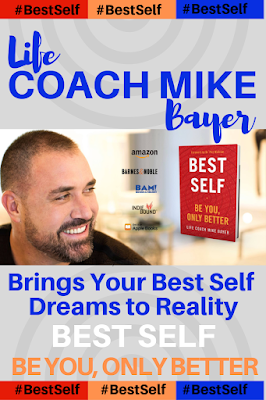 "Racecar driver Sean Weathers was at the top of his game…beautiful daughter, top sponsors, the best crew money could buy and an ego that trumped them all. Just weeks before ending the best season of his life, he was in control—or so he thought. When a grudge series with another racer turns personal, the ego and arrogance that propelled him to the top causes a tragedy that sends his life spinning. Jack Reed was successful as a businessman, but he struggled as a father. Just when they were reconnecting, he got the news his only son Ray was dead. Through his grief Jack discovers the truth that Ray had wanted to share with him, that the road to understanding and peace would have to begin with forgiveness." 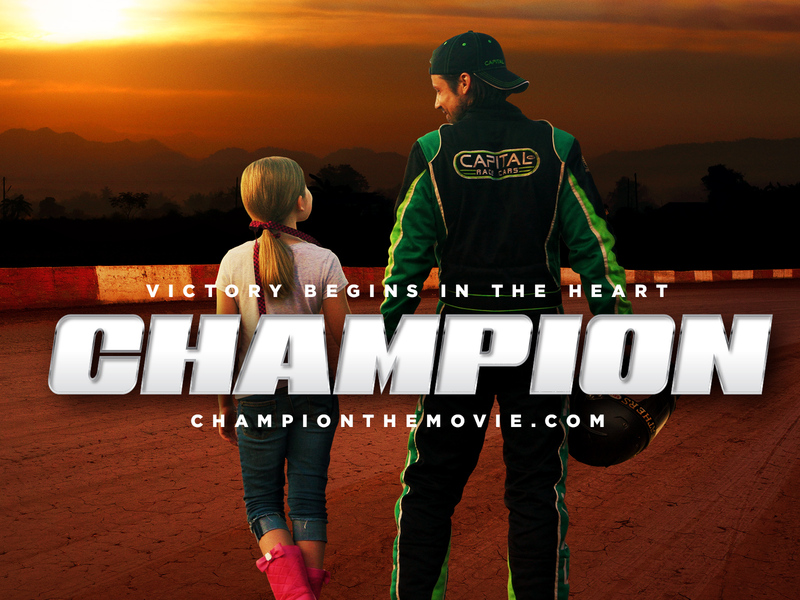 Knowing very little about the fast-paced life of dirt track racing, I initially failed to see the connection between my personal life experiences and faith-based movie, Champion from Brannon Films. Well-developed, the premises of Champion touch upon real-life issues of forgiveness, parenting, foster parenting and the power of second chances when faced with the unexpected. 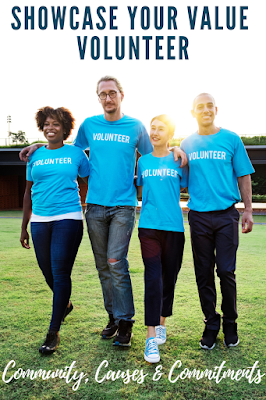 “The movie Champion communicates such an important message about forgiveness that I believe we all need to hear because we need to keep on forgiving regardless of the hurts we’ve experienced in life."